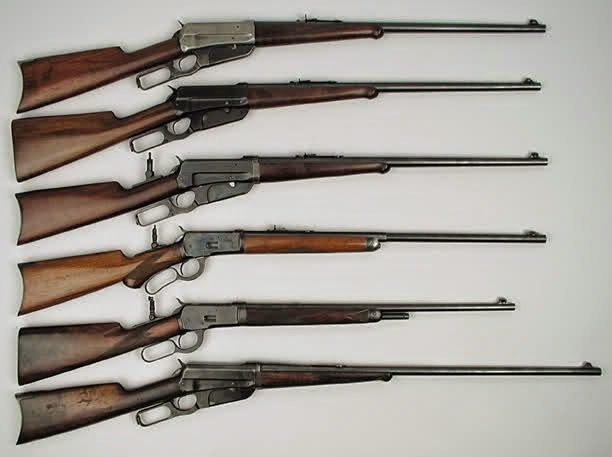 The Winchester rifles have been manufactured in a huge variety of rifle and pistol calibers. I couldn't really find a definitive list of them all anywhere so I decided to attempt to compile one. 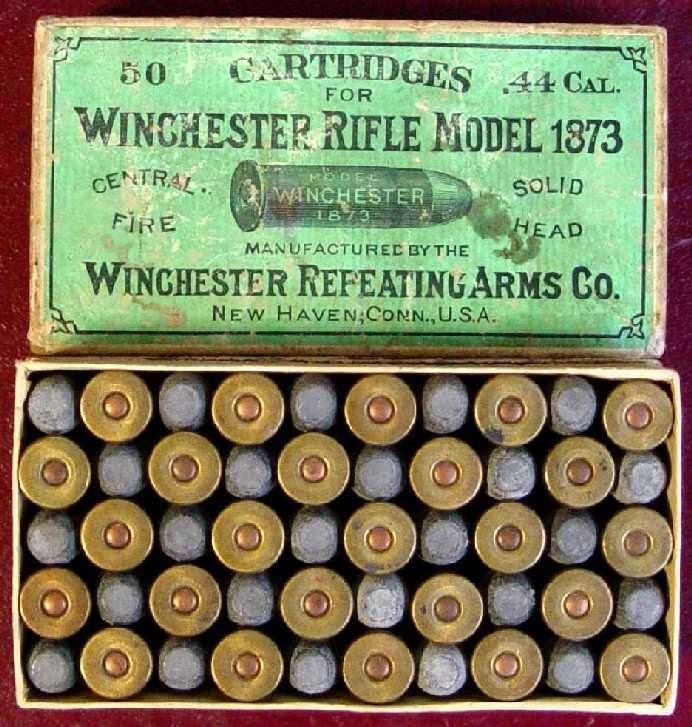 Of course there are custom rifles in a whole lot of other cartridges but I'm just going for the ones that factory rifles came in. This is an ongoing project so please if you have any additions or corrections to the lists please leave a comment. .243, .284, .308 (7.62mm NATO) and .358 Winchester. Again any corrections or additions are appreciated and please leave in the comment section below. Thank you!